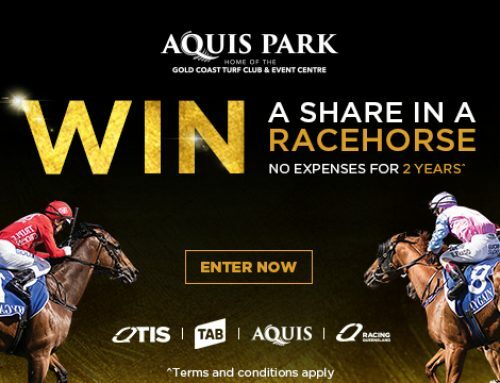 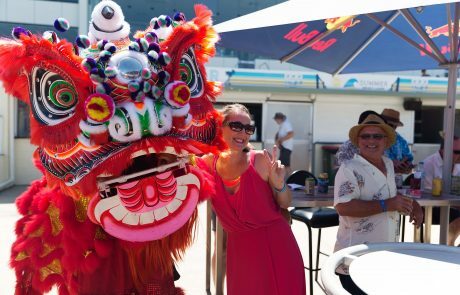 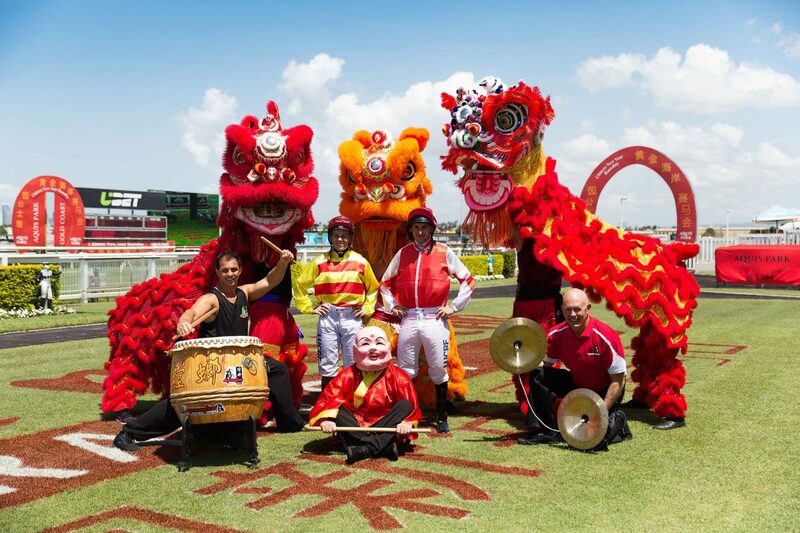 Join them this Chinese New Year and celebrate the year of the pig trackside! 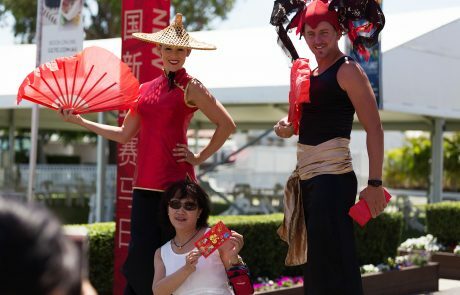 Gates open at 10am and there is free general admission gate entry. 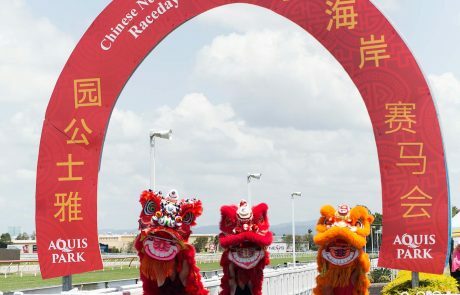 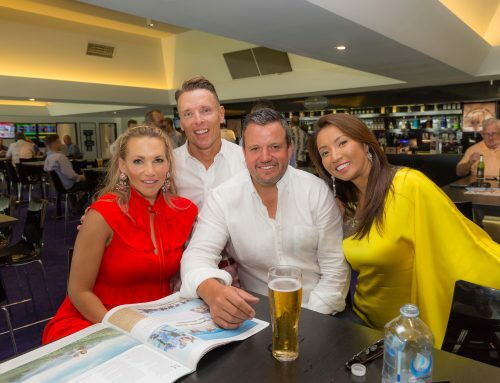 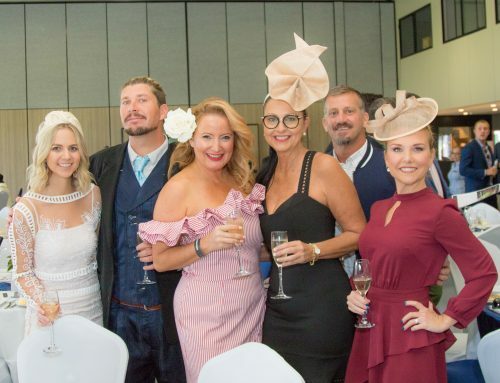 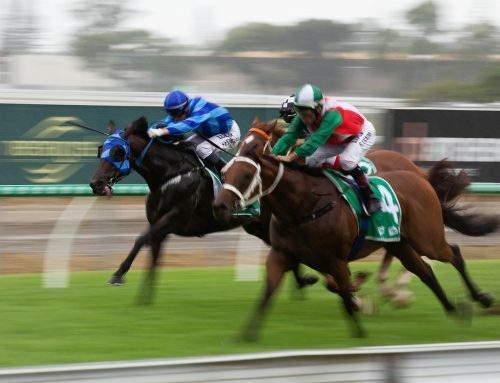 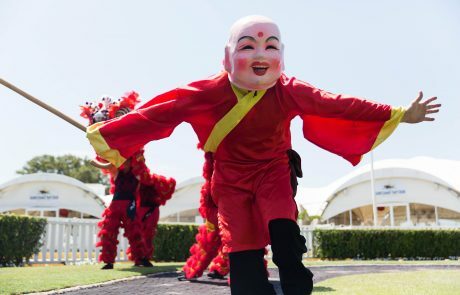 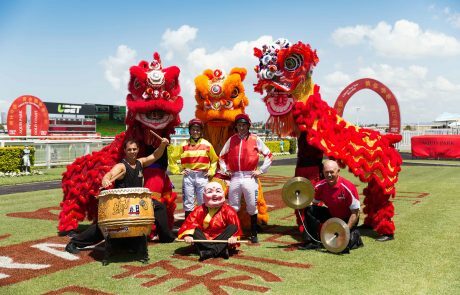 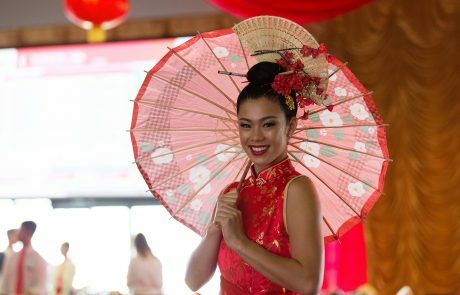 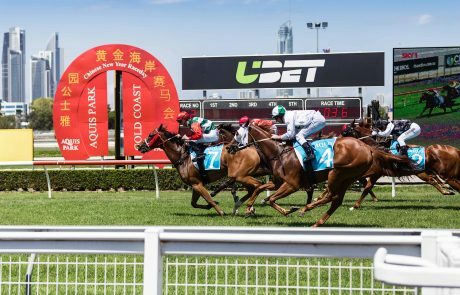 Come see the track with Chinese Inspired Entertainment, pig racing, lion dancing, oriental food trucks, live entertainment, Chinese culture throughout the venue. 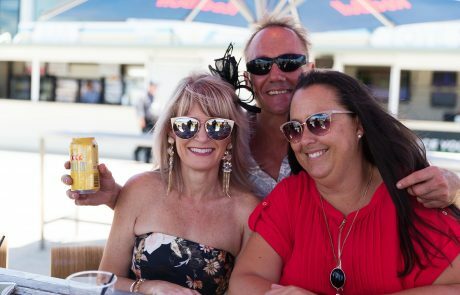 See you trackside!